Surf down a Slip N' Slide that is 35 foot long! This slide offers a fun way to keep cool and is a party favorite! 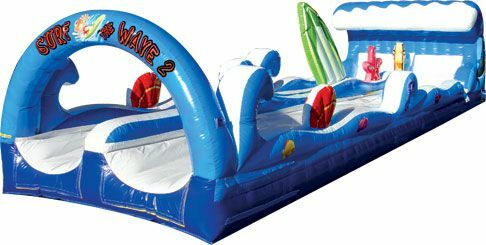 The Surf the Wave Slip N Slide is prefect for all ages and any event!